The fact that I fell off the 'cool crochet horse' but got up and back on again with this very cool pink crochet coaster and coffee cup sleeve... well, I think they're cool anyway (and thanks for all your encouragement yesterday!!). 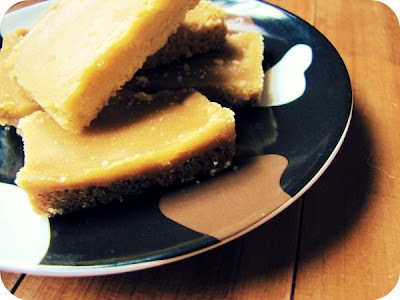 My Mamma's Ginger Crunch Slice... it is so delicious, crunchy and gingery. I might just have to steal her recipe and post it here for you all! I am loving Sarah London's amazingly cool idea to Crochet a Rainbow to help out everyone affected by the recent flooding in Australia. 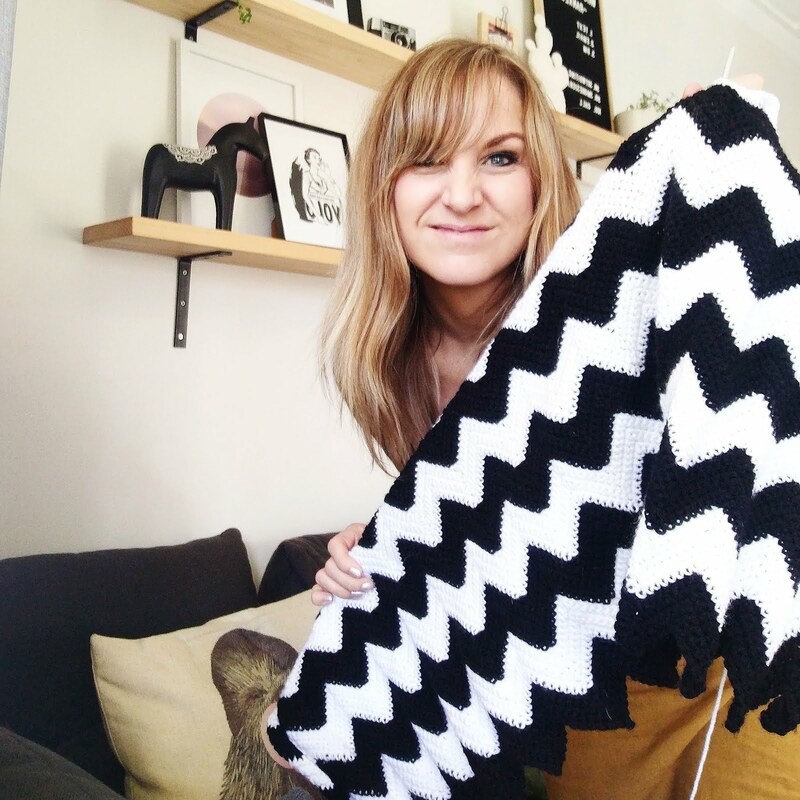 If you can crochet, check it out here. 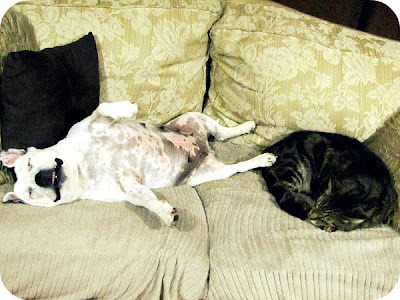 The way that Boo and Barney are getting along at the moment... this was them last night (it was also Barney's 6th birthday... so I think Boo was being extra nice letting Barney share a bit of her couch space). 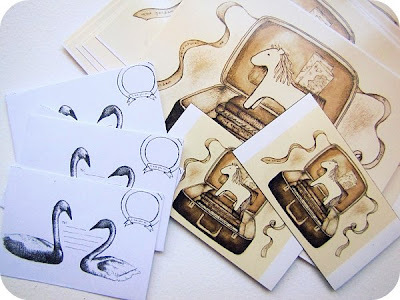 This awesome Frank & Dean Stationery that I won in the recent Kiwi Mummy Blogs 'I Love Your Blog' competition. I love it!! 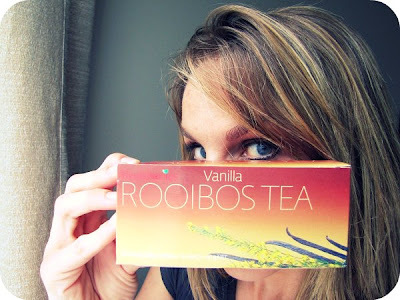 Last but not least, this Vanilla Rooibos Tea! What's not to love about it... it's South African, caffeine free and has a beautiful vanilla flavour!! For more "Things I Love" go here. 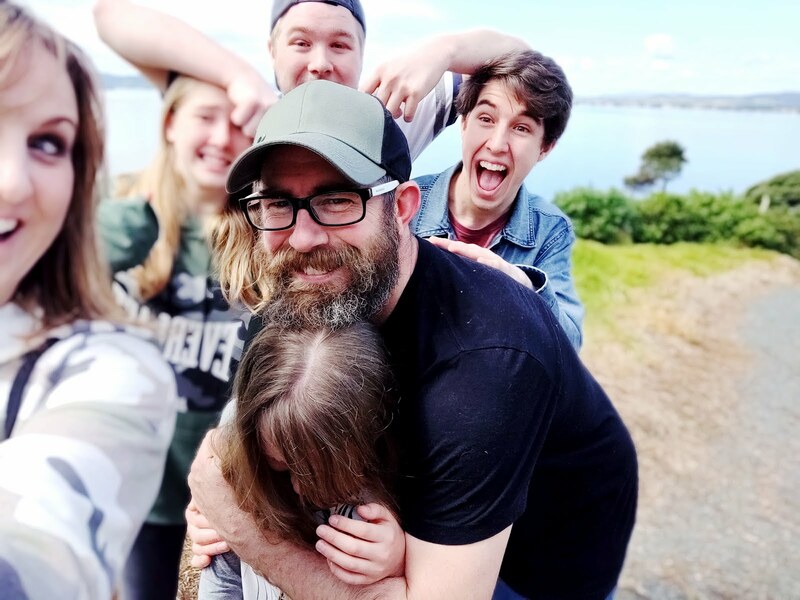 To join in with something you're grateful for, go here. yay! i think i love all those things too! but I didn't know it came in vanilla flavour. YUMMO!!!! What's not to love about anything South African, haha!!!! I meant to comment on your crochet coaster post. You could NEVER be uncool - no matter how hard you tried! I love seeing cats and dogs getting along...reminds me of Milo and Otis :-) And I'm thinking I might have to get me some of that tea... I love a good 'erbal..is it as good as it sounds?! oh yum! ginger crunch - my absolute favourite! I wonder if it would work with gluten free flour? That crochet a rainbow idea is cool! I LOVE that pic of your pets. How cute. Also, a story. I worked at a coffeeshop here in the US when I was in college. It was near the university, so all kinds of international people came in all the time. Anyway, once, this British (or so I thought) guy came in and ordered rooiboos tea. I was just making conversation, and had never been a fan of that tea so I said "ew, that tea tastes like dirt!" (which I still agree with, haha, sorry). Anyway, turns out he wasn't British, but South African, and it's like their national tea. Fortunately we had a good laugh about it, he wasn't offended but I was embarrassed, and didn't comment on people's orders like that anymore. 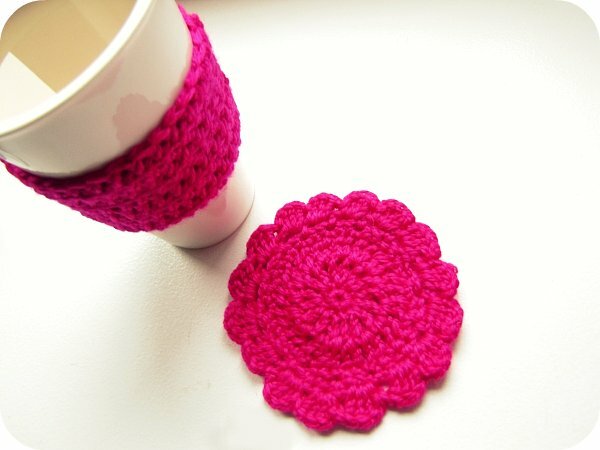 Love the bright pink crocheted coaster(looks less grandmaish:))and the cup sleeve! Boo really knows how to RELAX:) Looks like his bday celebration wore him out! I'm loving those cupo sleeves. Hint hint. Any in the shop yet?? AND I have to say, I actually LOVE those crochet coasters. And I'm not a granny yet. I think we're going to need that recipe, it looks and sounds like a winner!! LEONIE, I am making it tonight with gluten free flour so I will let you know how it goes. I would love to know what shop you brought your tea in. I am caffine free and would love to try it with vanilla. YUM that tea sounds delicious!